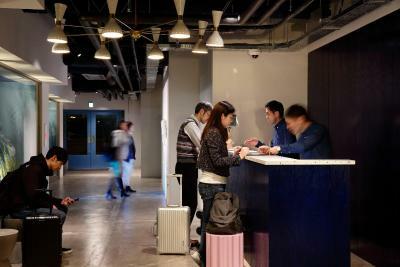 Lock in a great price for The Share Hotels Lyuro Tokyo Kiyosumi – rated 8.9 by recent guests! 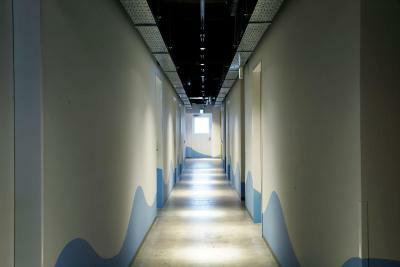 Actuall l spent 3-4 weeks in Japan every year and the hostel is so convenient and comfortable. I am sure I will come and stay here again. 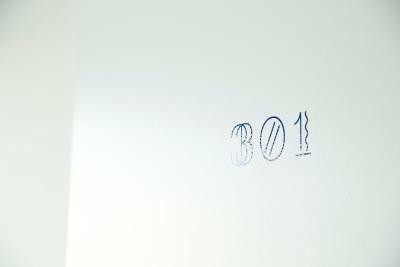 The decor of the room and the size which is much bigger than other hotels in Tokyo area. The room is very clean. Incredibly clean and comfortable! Loved the aesthetics here, and there was always great music playing in the reception area. Friendly staff with great English skills, too. The location is very good, it is extremely clean and comfortable! Excellent location, friendly staff, best place to stay if u are a solo traveler. Value for money establishment if you are looking for a no frills place to stay. Shuttle bus Station to/from Narita/Haneda is just a few mins away. 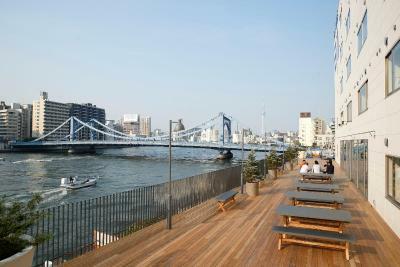 My favourite place in Tokyo is Sumida river and the hotel is just located by the river. 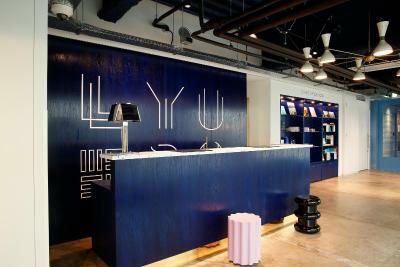 It is super clean they offer towel, bathtowel, toothbrush, nightwear...everyday. 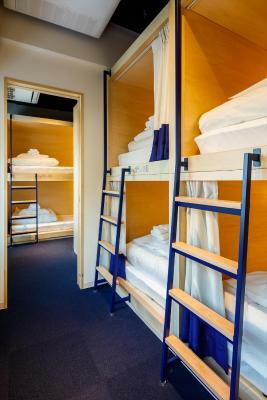 Clean and comfortable beds at a decent price point. 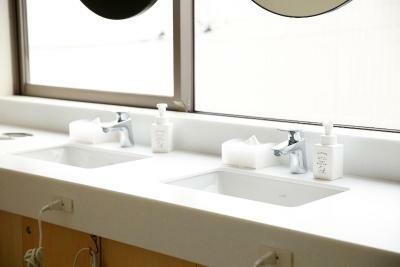 Clean rooms, friendly and helpful staff. Quiet location. Near to TCAT. 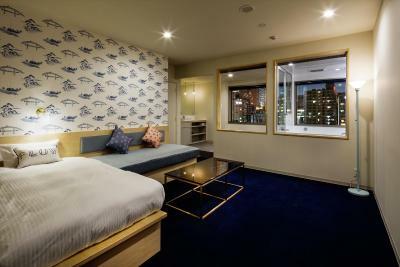 The Share Hotels Lyuro Tokyo Kiyosumi This rating is a reflection of how the property compares to the industry standard when it comes to price, facilities and services available. It's based on a self-evaluation by the property. Use this rating to help choose your stay! 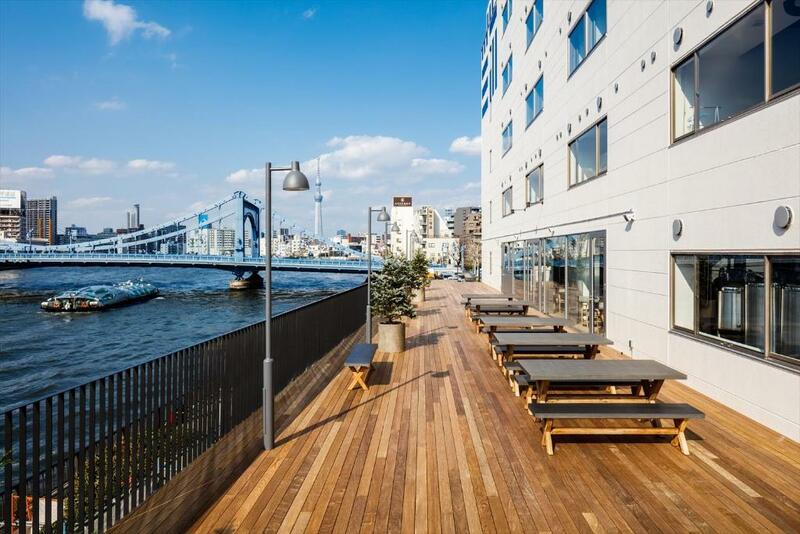 One of our top picks in Tokyo.Boasting views of Tokyo Sky Tree from selected rooms, The Share Hotels Lyuro Tokyo Kiyosumi houses an on-site restaurant and a bar. 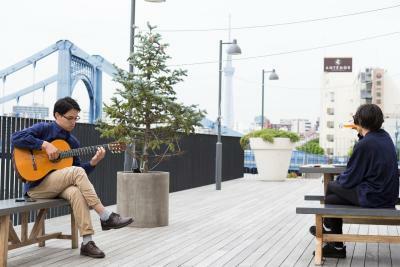 There is a large terrace looking over Sumida River. WiFi is available in all areas. 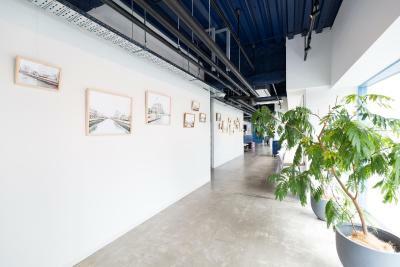 Kiyosumibashi Brewery is located on the 2nd floor offering seasonal craft beers.The property is located at an 11-minute walk from Kiyosumi-shirakawa Station and 13-minute stroll from Suitengu-Mae Station. 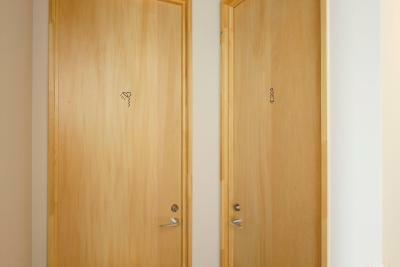 All rooms and domitory room here are air-conditioned and comes with nightwear, slippers, towels and toothbrushes. Some rooms are also equipped with a fridge. You will find a souvenir shop, drinks vending machine and laundry facilities. Free luggage storage is posible at the front desk. Tokyo Skytree is a 25-minute walk and train ride away from the property, while Tokyo Disneyland is a 50-minute walk and train ride away. Guests can reach lively Asakusa area with a 30-minute train ride. Airport Limousine bus services are available from 10 minutes walk from the property. 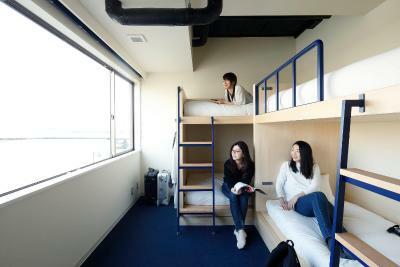 It is a 45-minute bus ride from Haneda Airport and 90-minute bus ride from Narita Airport. 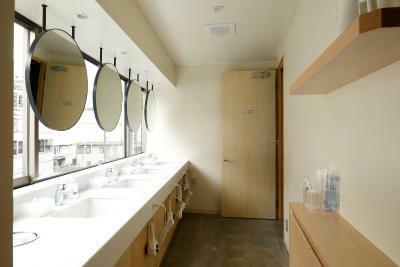 Koto Ward is a great choice for travelers interested in sightseeing, convenient public transportation and city walks. 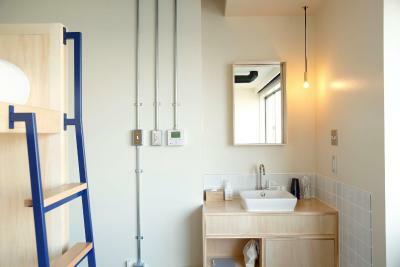 When would you like to stay at The Share Hotels Lyuro Tokyo Kiyosumi? Area Info – This neighborhood is a great choice for travelers interested in sightseeing, convenient public transportation and city walks – Check location Great location - show map Guests loved walking around the neighborhood! 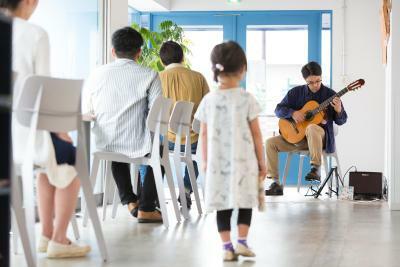 House Rules The Share Hotels Lyuro Tokyo Kiyosumi takes special requests – add in the next step! 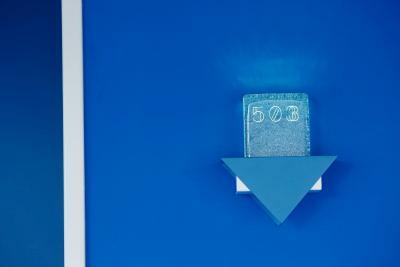 The Share Hotels Lyuro Tokyo Kiyosumi accepts these cards and reserves the right to temporarily hold an amount prior to arrival. Restaurant hours during Sumidagawa Fireworks Festival may change. Fireworks view from rooms and terrace will be limited. The cafe menu was poor. There was no vegetables on the menu. Only salad. The hotel is remote, so a Y1000 curry with 4 pieces of meat and no vegetables feels like extortion. Not being able to drink outside is I guess understandable. But why am I paying for a river view. It is nice at night. Nicer if with wine or beer. It is a nice ambience for breakfast. I just took free coffee. I didn't even look at breakfast menu. I was going to the station, so I went to McDonald's instead for breakfast. It was difficult communicating menu issues to staff at cafe. It is a hotel, so that's unexpected. They were very friendly and engaging. And patient on the issue. So credit to them. I went on a quiet Sunday. I can imagine not finding a work space on a busy day as limited seating. Cafe could be busy. 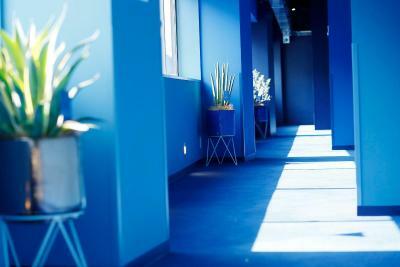 I love the design of the place. It's all I want in a hotel. No extras I don't need. Impressed by speed of internet. Eggs beneduct to die for! 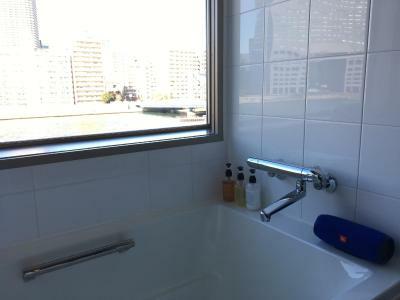 Amazing view from bathroom and good location. Really good restaurant in hotel, food amazing. Disappointed with the range of food options. Only two variations available for breakfast and on the morning we decided to eat in one of them was completely sold out. Very disappointing as eating out was our only option. The blind arrangement to the bathroom is a little unorthodox. A few more coat hangers or hooks would be useful. This is a small, chilled and quirky hotel on the river bank, with a cafe downstairs. While it's well off the beaten track it is quite walkable to the subway to get into and around central Tokyo or out to Disneyland. The local area has a few sights too (temples, gardens and modern art museum). I'm being picky here but there was a tiny bit of dust on the window sills (for Japanese standards) and it's a shame there was no tea or coffee in the room. Absolutely lovely location by the river. The staff had great English and were efficient and friendly for both check in and check out. 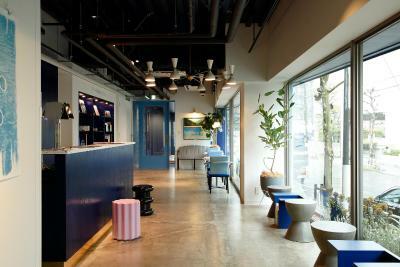 The whole hotel had a bit of a hipster vibe and was very modern and comfortable. 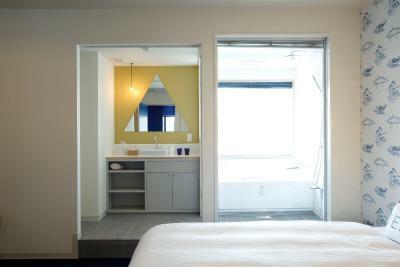 Great big windows gave the room tons of natural light and a lovely view of the Sky Tree. Our private room had a bath and a great shower, and you can ask reception for extra amenities like waterproof TVs, bluetooth speakers etc. The terrace cafe downstairs was also very nice, serving coffee, tea, breakfast etc (sadly no vegetarian options) and was a great spot for pictures. Coffee isn't refillable and its small and costly. Very nicely designed and comfortable in every way. Area was a little quiet but this was quite nice and allowed us to get away from the hustle and bustle of Tokyo. I liked all the little extras. And the bath with a view. I had a bed on the top, and the heater on the roof literally heated my "box" like hell... Couldn't sleep well. Also, the light is ON all night... It's hard if you are not used sleeping with lights on.. The blinds used to close off the bathroom from bed area and outside. 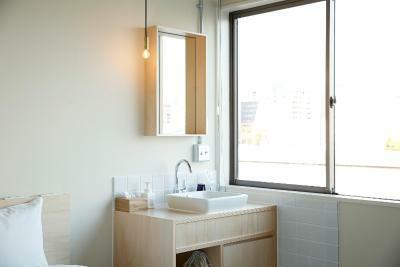 The blind between bathroom and bed area is not sufficient as it is white and can still see shadow of the person using the bathroom. 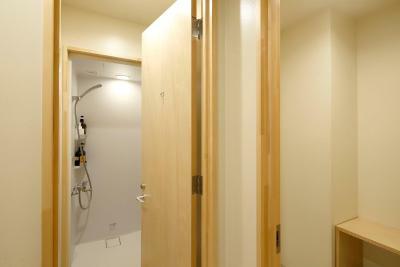 Good sized rooms (for Tokyo standards), close to a metro stop. They have a small café onsite where you can get coffee, breakfast and craft beers. The only minor drawback is that the neighborhood is really quite, so you have to get the subway for a the hustle and bustle of Tokyo.